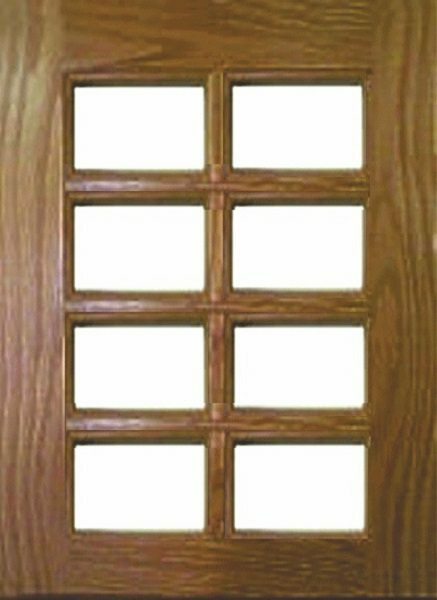 This custom cabinet door is manufactured with 2.25" solid wood frames and prepped for glass, includes groove to accept optional Rubber Glass Moulding to retain 1/8" glass. 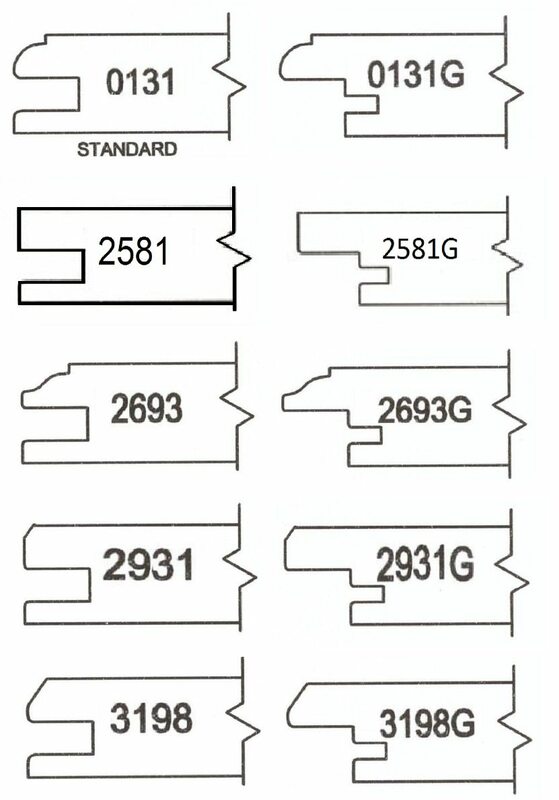 Multiple lite mullion options also available. This glass custom cabinet door is also available for use with our Stonehenge Cabinets, our RTA cabinet system. 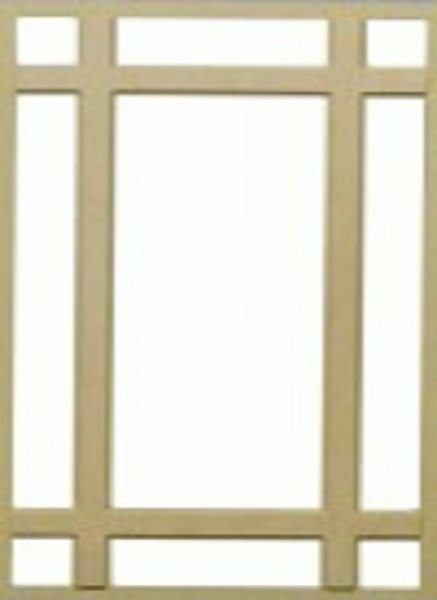 This square style cabinet door is manufactured with 2.25â³ solid wood frames. 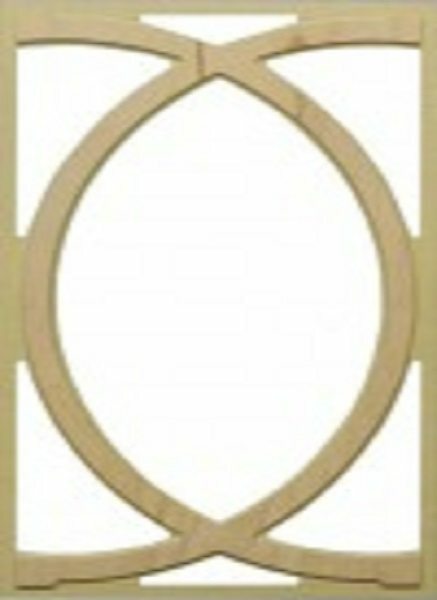 (Custom frame widths available for an upcharge. Prepped for glass, includes groove to accept optional Rubber Glass Molding to retain 1/8â³ thick glass. This cabinet door style is available in any wood species forÂ ClearÂ wood grade and with most species being available inÂ KnottyÂ (solid knots with some color variations) andÂ Rustic (open and closed knots, natural defects in wood with wide variation in color and grain) Wood Grades. 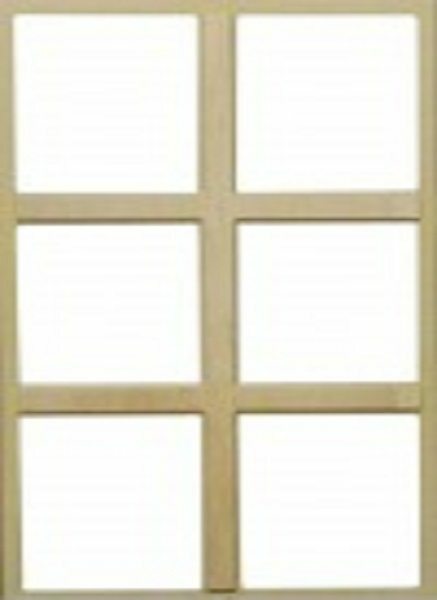 Multiple lite mullion options also available. 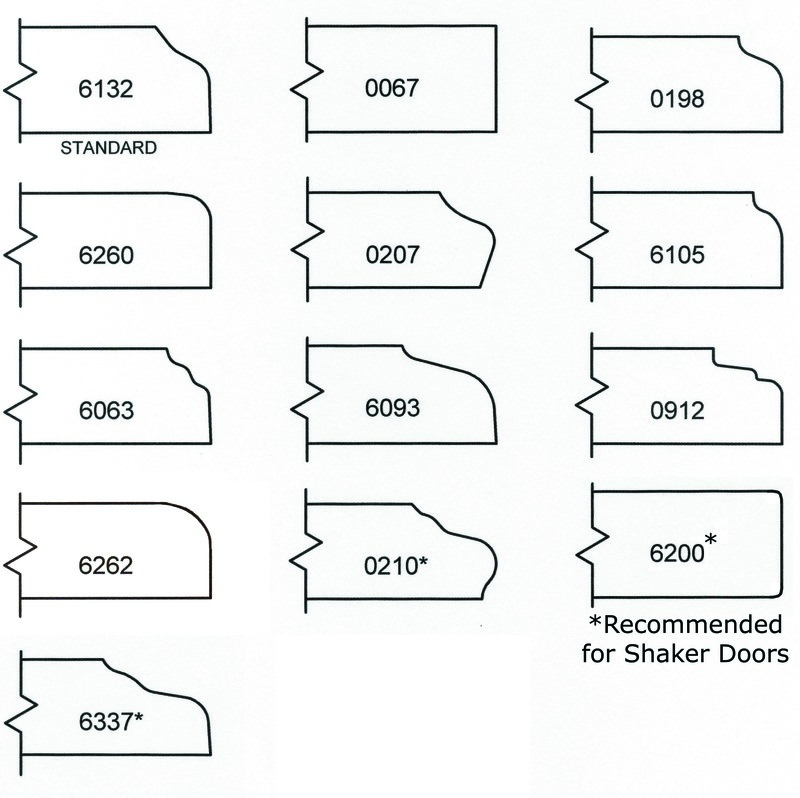 This glass cabinet door style is also available for use in our Stonehenge Cabinets, our RTA cabinet system. 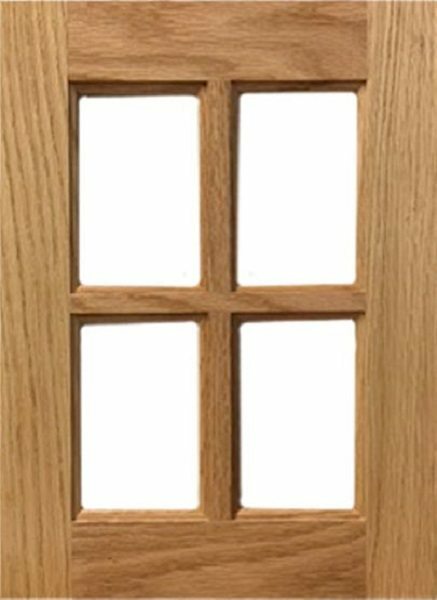 This cabinet door style is available in any wood species forÂ ClearÂ wood grade, and with most species being available inÂ Knotty (solid knots with some color variations) andÂ RusticÂ (open and closed knots, natural defects in wood with wide variation in color and grain) wood grades. 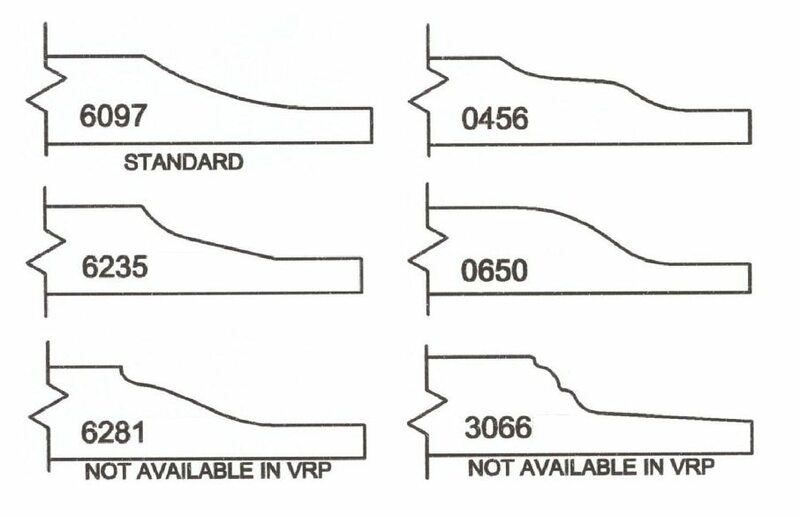 Multiple lite mullion option also available. Prepped for glass, includes groove to accept optional Rubber Glass Mold to retain 1/8â³ thick glass. 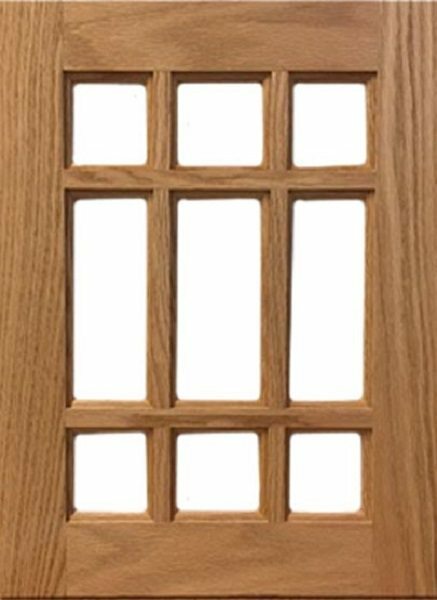 This cabinet door style is available in any wood species forÂ ClearÂ wood grade and with most species being available inÂ Knotty (solid knots with some color variations) andÂ Rustic (open and closed knots, natural defects in wood with wide variations in color and grain) wood grades. 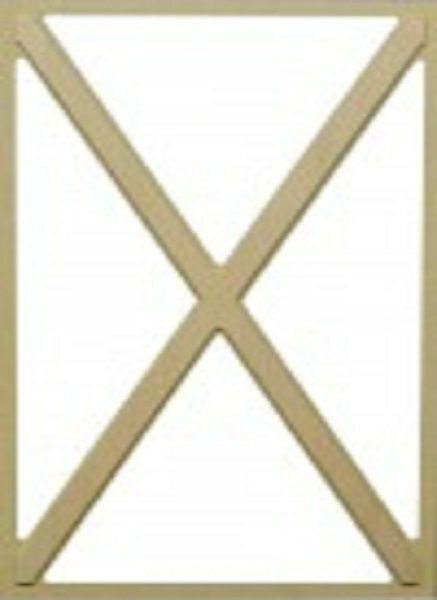 Please note glass cabinet doors over 40â³ high will be made with two âlitesâ unless otherwise noted by customer. 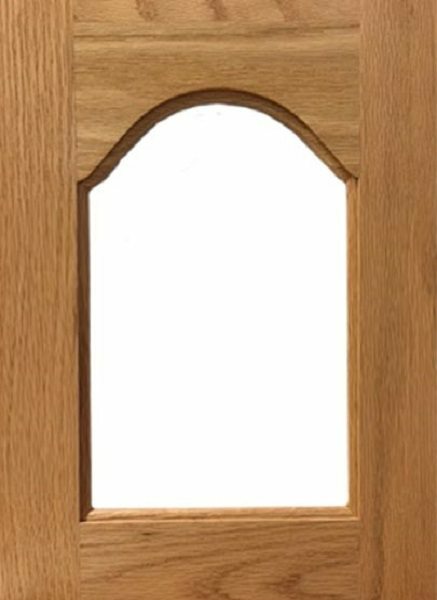 This cabinet door style is available in any wood species forÂ ClearÂ wood grade and with most wood species being available inÂ Knotty (solid knots with some color variations) andÂ Rustic (open and closed knots, natural defects in wood with variations in color and grain) wood grades. 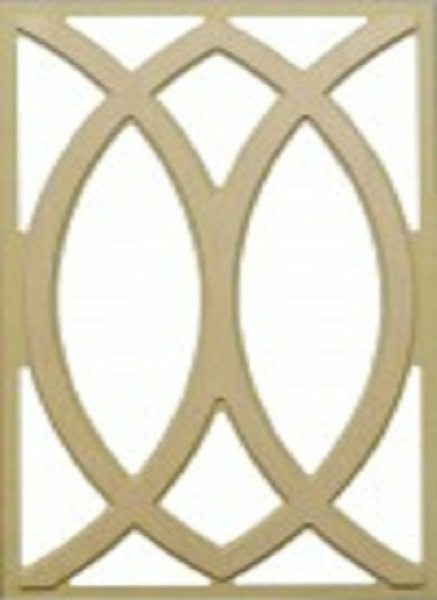 One of our multiple lite mullion options. 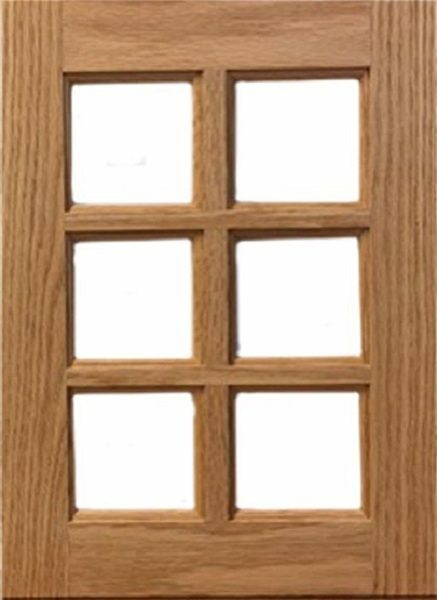 This cabinet door style is available in any wood species forÂ Clear wood grade and with most species being available inÂ KnottyÂ (solid knots with some variations in color) andÂ Rustic (open and closed knots, natural defects in wood with wide variations in color and grain) wood grades. One of our multiple lite options available. 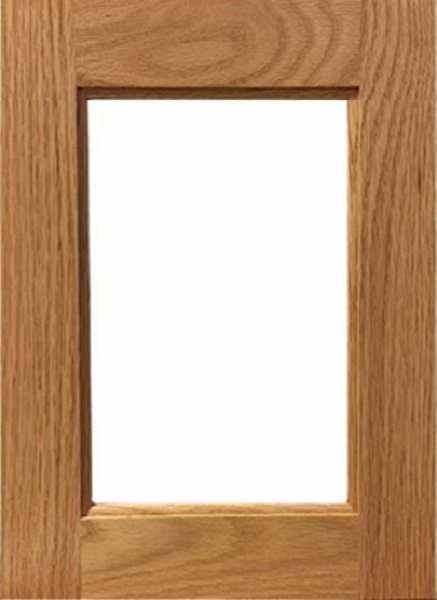 This cabinet door style is available in any wood species for Clear wood grade, and with most species being available in Knotty (solid knots with some color variation) and Rustic (open and closed knots, natural defects in wood with wide variation in color and grain) wood grades. 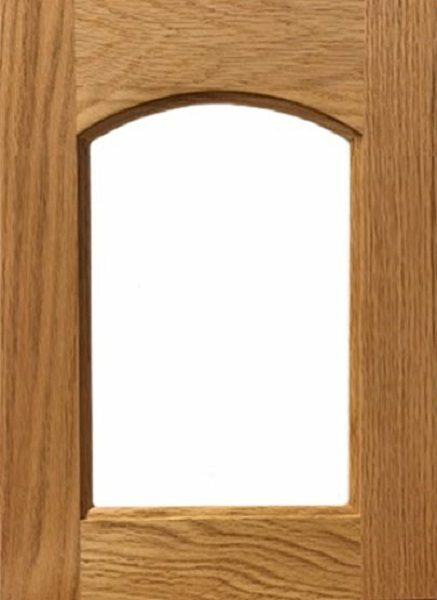 Prefinish is available for this cabinet door style. 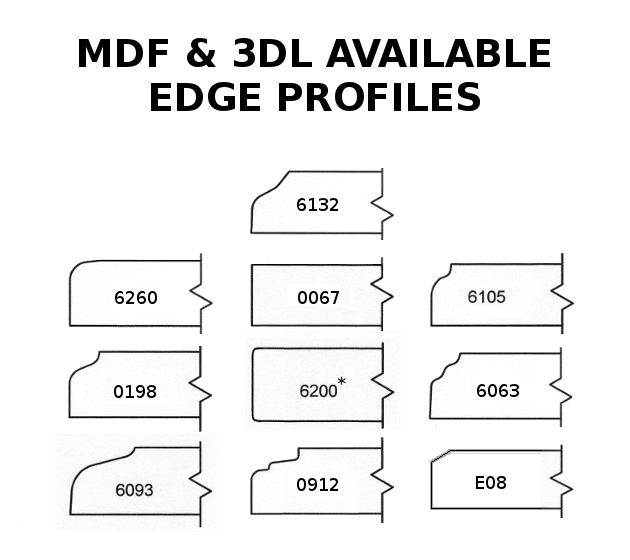 Single and multiple lite mullion option also available. 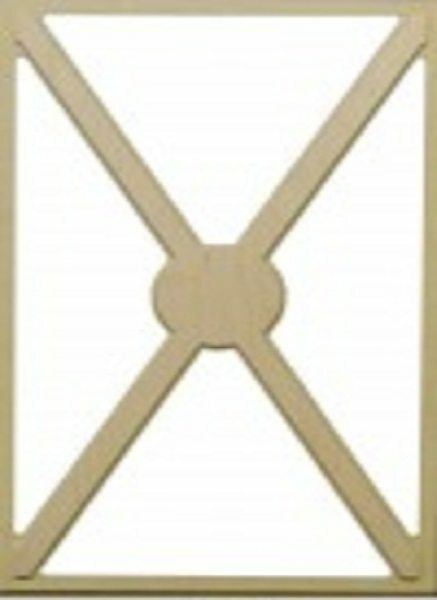 Cabinet doors over 40" high will automatically be made with two even "lites" unless otherwise noted by customer. This cabinet door style is available in any wood species forÂ Clear wood grade and with most species being available inÂ Knotty (solid knots with some color variations) andÂ Rustic (open and closed knots, natural defects in wood with wide variations in color and grain) wood grades. 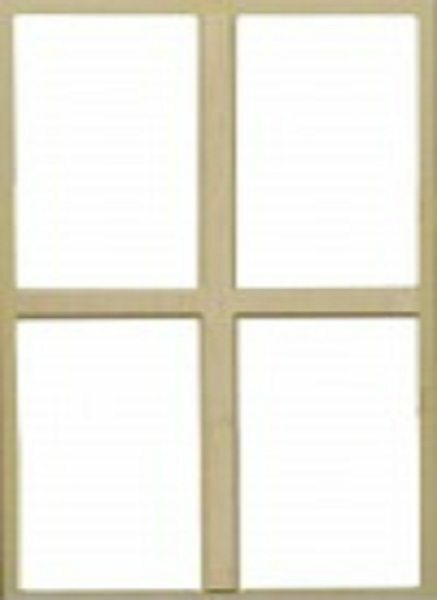 One of ourÂ multiple lite mullion options available. This glass style cabinet door is also available for use in our Stonehenge Cabinets, our RTA cabinet system.